Fax to Email « Genesis Telecom Ltd. 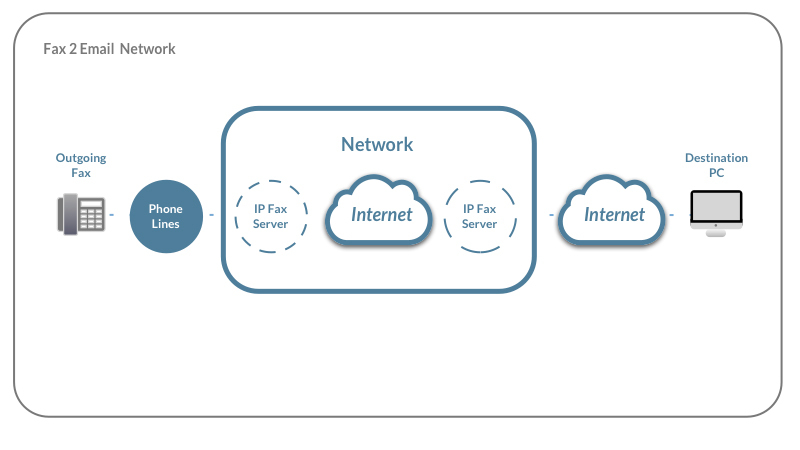 Receive faxes directly to your E‐mail Inbox – fax machine not required! At Genesis, our ‘Fax to Email’ service is a simple program that substitutes a receiving fax machine, turns forms to PDF format and sends them to your email inbox directly. We offer a unique local rate number for your fax messages. What makes this service extraordinary is that all calls are handled within our system, and ensures that no added program or equipment is necessary. This is a confidential and convenient way of filing, sending, distributing, and receiving fax documents. You don’t need to get a second line and save money on line rentals. You are able to reduce costs as you don’t have to buy papers and toners. This is environmental friendly. You only print what you have to print. You don’t need to spend on applications and equipment. You can forward faxes as easy as you forward an email. It allows you to sort, manage, and archive messages and files in your email inbox. For more on our Fax to Email service, please call us on 0844 504 4180.